HATFIELD, Pa. (WPVI) -- A person was struck and killed in Hatfield, Montgomery County, according to police. It happened shortly before 5:30 a.m. Monday in the area of Union Street and Garfield Avenue. Hatfield Township police say a 49-year-old pedestrian was struck by a 2016 Mercedes Benz on Union Street. The pedestrian died as a result of the impact. Police say the names of those involved are not being released at this time. 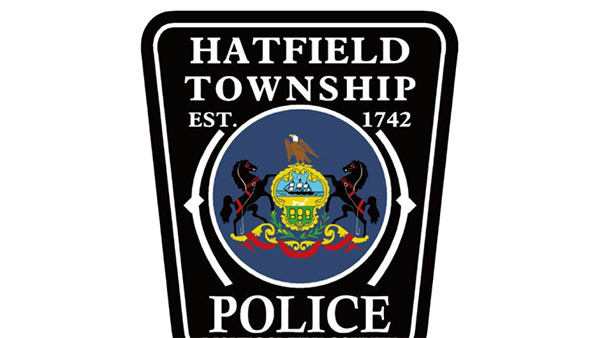 The Hatfield Township Police Department Highway Safety Unit is continuing with the investigation. Anyone with information is asked to contact Cpl. Michael Sloan or Ofc. Ken Peck at (215) 855-0903 or by e-mail at policetips@hatfield.org. Less than five miles away, another fatal accident involving a pedestrian occurred in Montgomery Township. 1 killed in Montgomery Township crash. Karen Rogers reports during Action News Mornings on February 19, 2018. Police say a pedestrian was struck around 5:15 a.m. at the intersection of Horsham and North Wales roads.